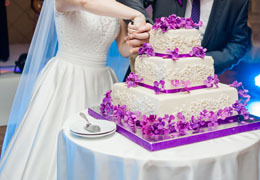 Select photos you like; we'll recommend wedding jewelers in Dallas Try now! 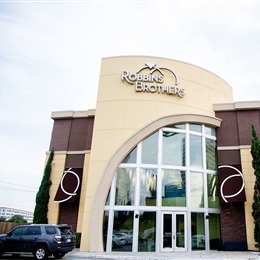 "Robbins Brothers – The Engagement Ring Store". 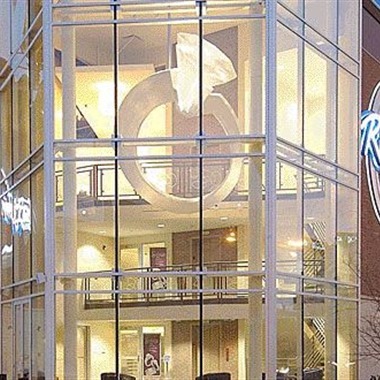 After opening destination stores in Southern California, the company expanded to Texas, Washington and Arizona. We're passionately searching for new areas to call home and continue to support all couple’s in love. 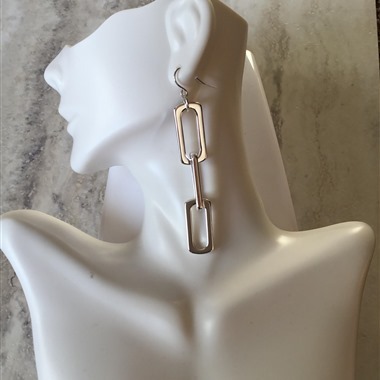 We take pride in creating new and unique pieces that fit all types of styles and aesthetics. There's something for everyone to love! Slogan: We make unique jewelry to dress you on any ocassion. 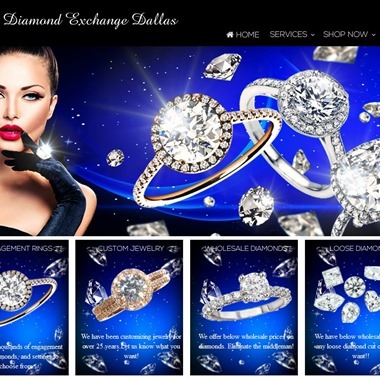 All we do all day is buy, sell, and customize diamond engagement rings for our customers. 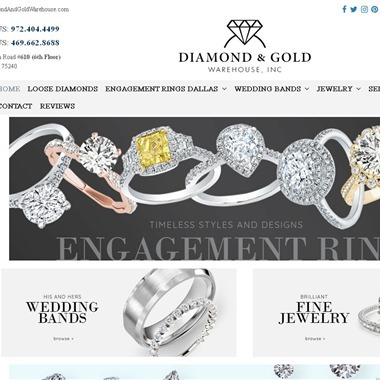 Diamond Exchange Dallas offers the best deals on wholesale engagement rings that Dallas residents can get directly from the source! We have the been importing, cutting, and wholesaling diamonds for over 25 years! 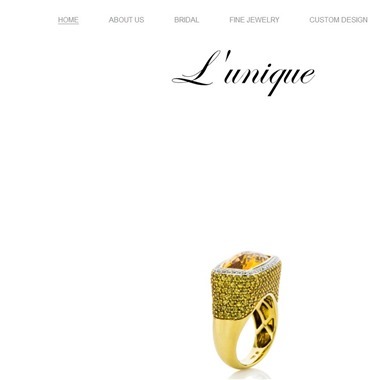 We are sure to have your perfect ring that fits your style and your budget. 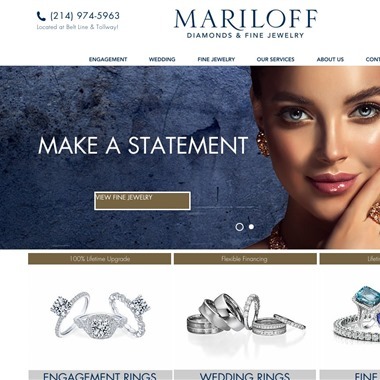 For over 30 years, Mariloff Diamonds & Fine Jewelry has presented the finest selection of wedding rings Dallas, Texas has to offer. 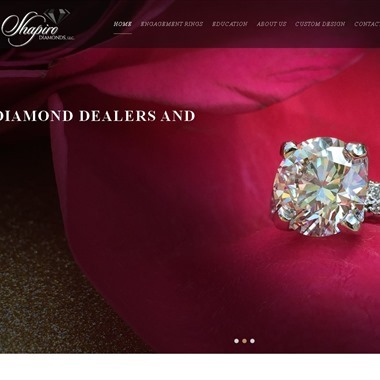 We believe diamonds should be experienced and understood prior to purchasing. 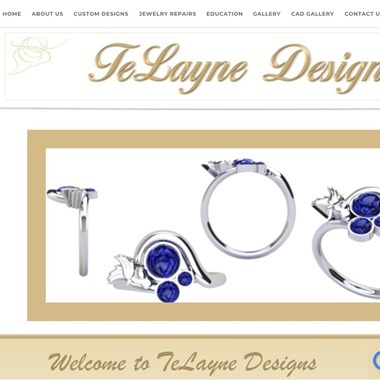 The personalized experience and exceptional service you will receive while collaborating on your original jewelry design, is second to none when working with master jeweler Tracy LaRocque. 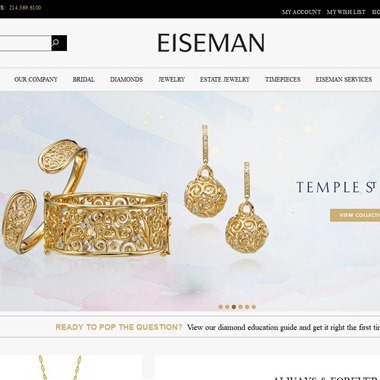 We have successfully completed countless designs of original jewelry and statement pieces. 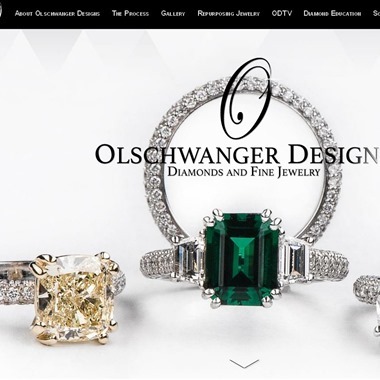 At Diamond and Gold Warehouse we specialize in creating gorgeous diamond engagement rings. As the home of engagement rings Dallas we carry a large variety of diamonds and styles to ensure you find exactly what you are looking for. 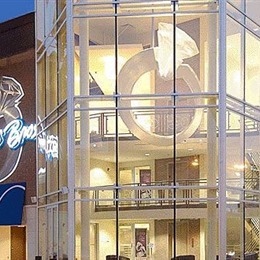 With our excellent customer service and trustworthy guidance, we will help you find the perfect engagement ring.